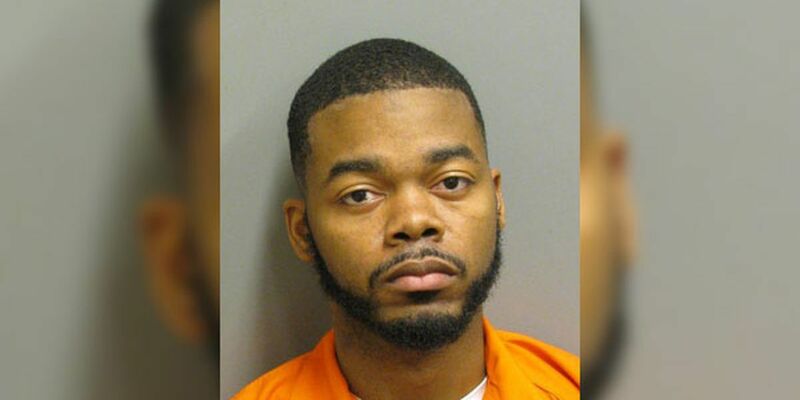 According to Martha Earnhardt with the city of Montgomery, MPD charged Tyree Dunn, 25, with second degree assault after a man sustained a non-life threatening gunshot wound in the 5700 block of Williamsburg Lane. MONTGOMERY, AL (WSFA) - A man has been charged in a shooting that happened on Oct. 6. MPD determined that the assault happened because of a dispute. The U.S. Marshals Service Fugitive Task Force took Dunn into custody on Monday, and he was placed in the Montgomery County Detention Facility.